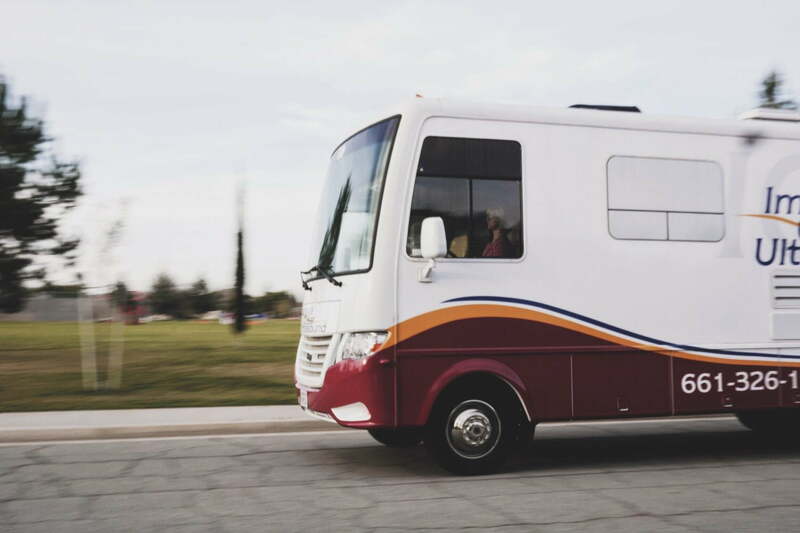 The Bakersfield Pregnancy Center operates a medical mobile clinic from Image Clear Ultrasound, a 501(c)(3) organization that serves women facing unexpected pregnancies. We offer non-coercive, non-political, non-judgmental services to those who need them. We offer limited ultrasound to confirm pregnancy, determine gestational age of fetus, and location of pregnancy. We do not offer ultrasound for gender determination or fetal abnormalities. Appointments available now; Walk-ins Welcome. Check out our schedule & call to confirm. Mobile unit locations and times are subject to change due to weather, extreme heat (at or above 105 degrees), maintenance and/or staffing issues. Please call to verify times and locations. Services are not guaranteed. We do not perform or refer for abortions. If you would like to learn more about Image Clear Ultrasound, please visit our other website, ICU Mobile.